We are able to supply and fit central heating smart controls in home in and around the High Wycombe and Buckinghamshire area. 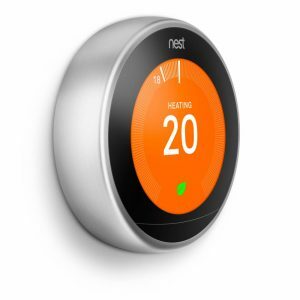 We are specialists in installing smart control products, such as the Nest thermostat. In the future Smart Controls are likely to be a part of most homes heating systems. As fuel costs rise and supplies start to decrease more and more emphasis is being put on fuel efficiency within the home. Chiltern Heating & Gas Services can supply and fit a wide range of Smart Controls to your existing central heating system. 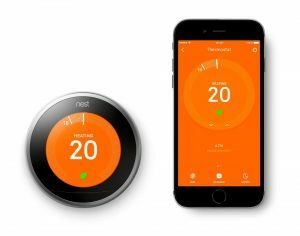 Enabling you to have a much more comprehensive control over you heating system and its fuel use, even via your smart phone or computer when your away from your property! 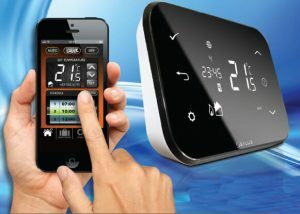 Please see view attached video by Nest for a brief summation of the benefits of Smart Controls. Some heating systems aren’t compatible with Smart Controls such as Gravity Fed hot water systems. These would require an upgrade of the system pipework and its components in order to take advantage of Smart Controls.